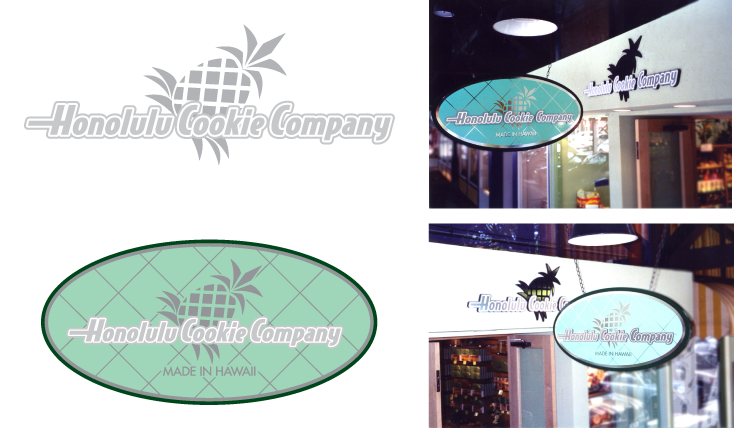 Brief: Fabrication and installation of signage, wall graphics. Collaboration with Peter Vincent Architechts. 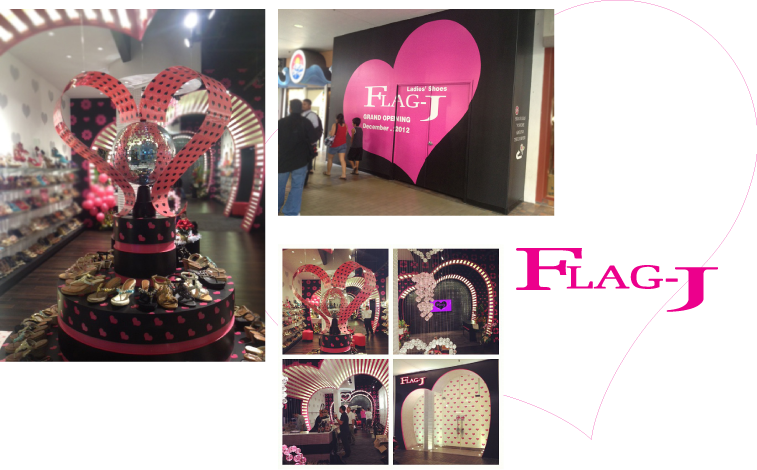 Brief: Design and installation of wall graphics, floral decals and display. Collaboration with Peter Vincent Architects. Brief: Production and Installation of direct to wall graphics. Brief: Fabrication and installation of hanging and stand-off signs. Design collaboration with Peter Vincent Architects. Brief: Fabrication and installation of signage. Design collaboration with Mozaic Design. 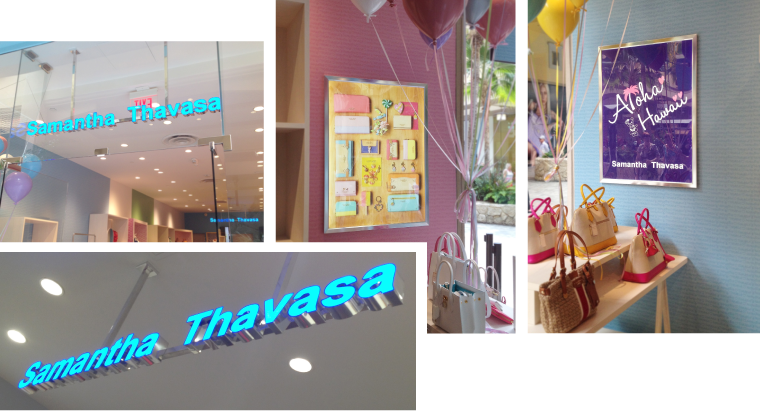 Brief: Fabrication and installation of signage and wall graphics. Design collaboration with Wanderlust Plus. 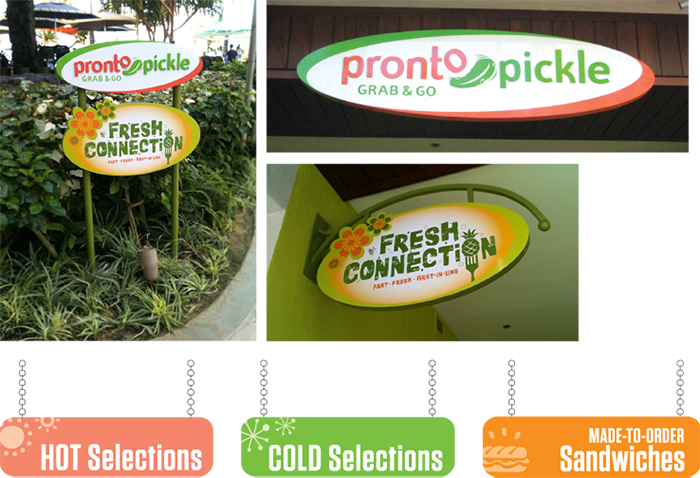 Brief: Design, fabrication and installation of signage. 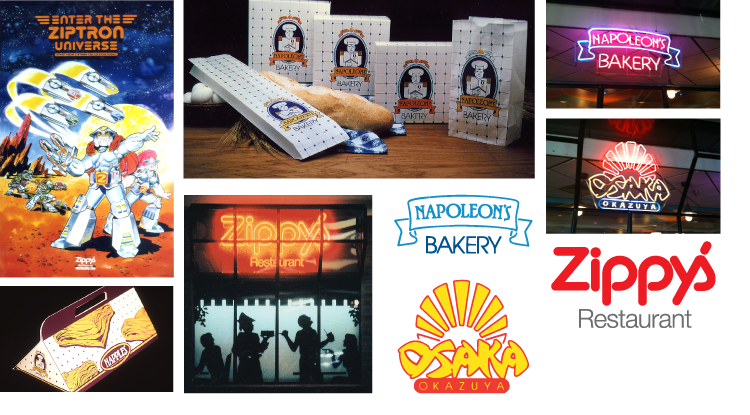 adverting material, television commercial graphics, and food packaging.